For those interested in joining the Club, you can learn more from any Rotarian or contact us. 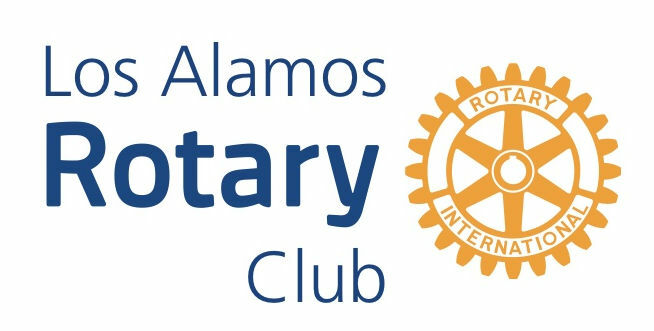 The Los Alamos club requests that each new member is sponsored by a member of the Club. There is a simple application to start the process. After a review process, prospective members who are a good fit with the Club will be invited to join. New members will be warmly welcomed into the Club in an induction ceremony, followed by informal training in which new members will learn about the opportunities for community and international service provided as a member of the worlds largest service organization. A new member is inducted into the Rotary Club of Los Alamos.